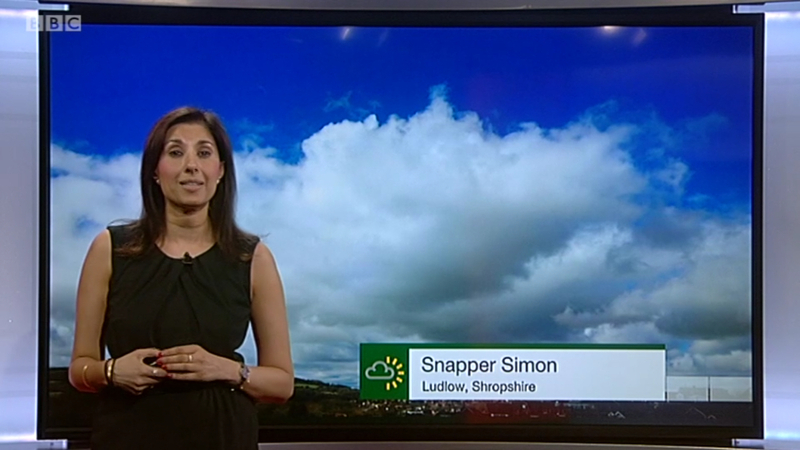 I thought that cloud over Ludlow looked menacing! It seems Shefali thought so too. It does look reminiscent of April shower clouds. Perhaps we have turned a seasonal corner. Although, there are still rumours of snow over the Easter weekend. Proof that we certainly get a lot of weather here in the Welsh Borders!